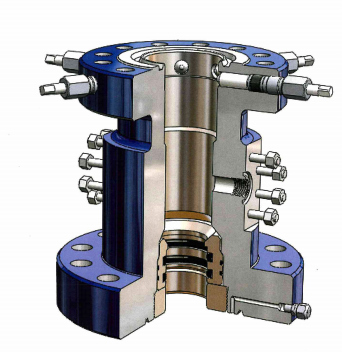 The Tubing Head is the uppermost spool in a wellhead assembly. It provides a means to support and seal a tubing string. The upper section has a straight type bowl with a 45 degree load shoulder to support and seal the tubing string by means of a tubing hanger. There is a full set of lock-screws to safely secure the tubing hanger in the head. 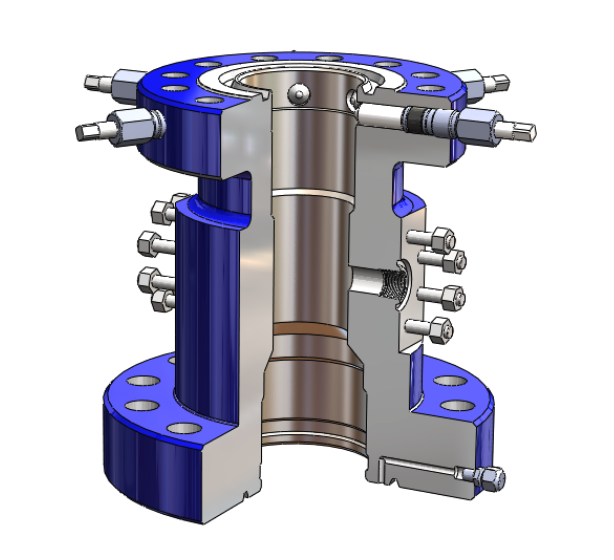 The lower section houses a secondary seal to isolate the production casing string and provide a means to test the wellhead seals. 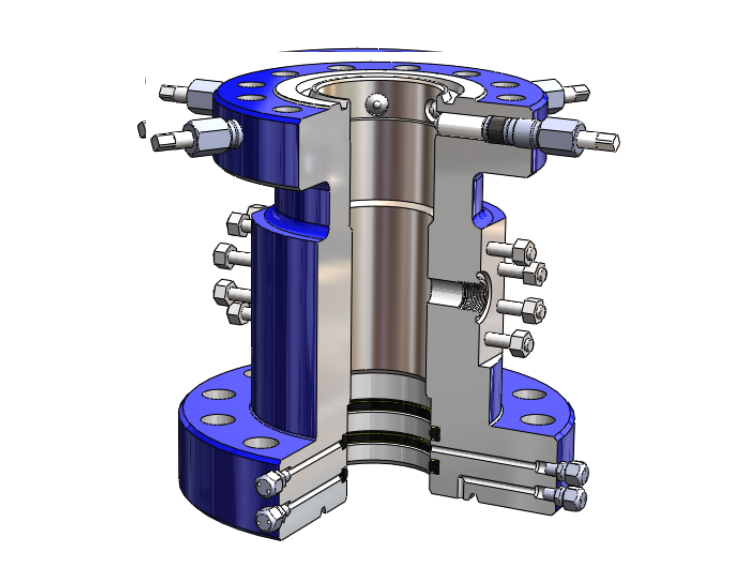 Threaded or weld-on tubing heads attach directly to the production casing. 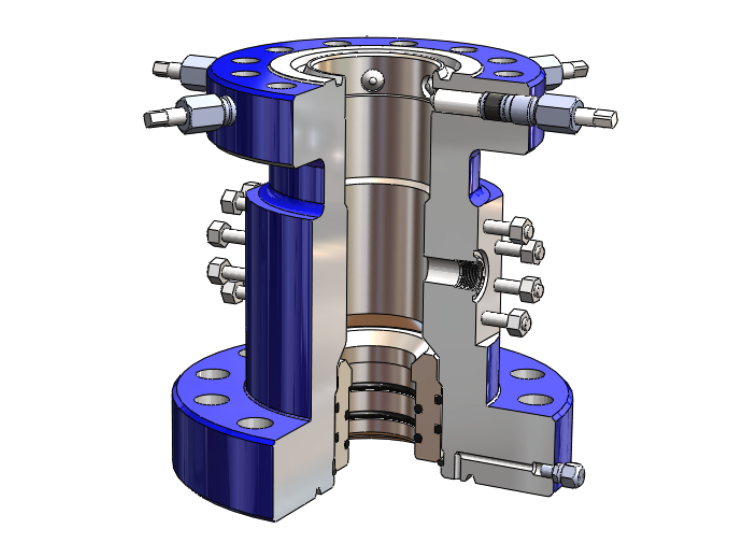 Tubing heads are available in pressures ranging from 2,000 psi to 20,000 psi. Provides a sealing point over the production casing. Provides a tubing hanger load shoulder and bowl for hanging and sealing of the tubing. The load shoulder & bowl also accommodate a test plug. TC-60 bowls available for dual completions. 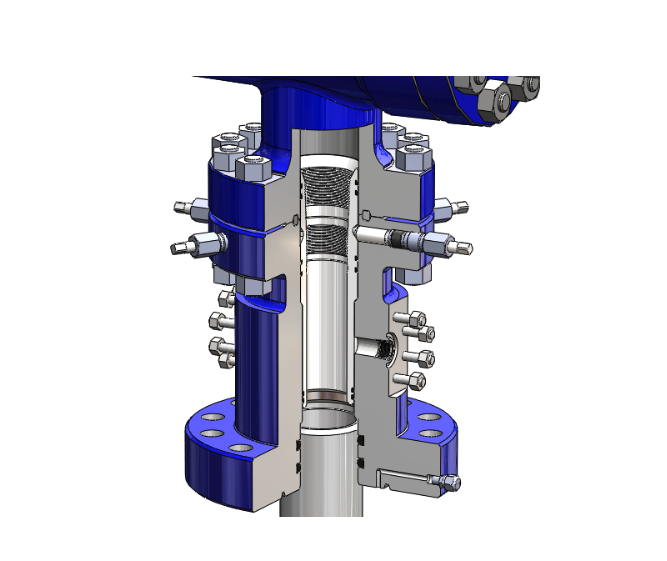 Accepts Frac Isolation Sleeves for tubing head isolation during high pressure casing frac jobs. Slip-on Weld (SOW) available with internal o-ring; slips over the casing and is welded to the casing. Threaded female casing thread – screws directly on the casing thread. Threaded male casing thread – screws directly in a casing collar. Standard TCM bowl provides a straight bowl with a 45 degree load shoulder that accepts a wide variety of single completion tubing hangers. TC-60 bowl provides a straight bowl with 45 degree load shoulder with the addition of two alignment pins for dual completion tubing hangers. Custom made bowls are available upon request.